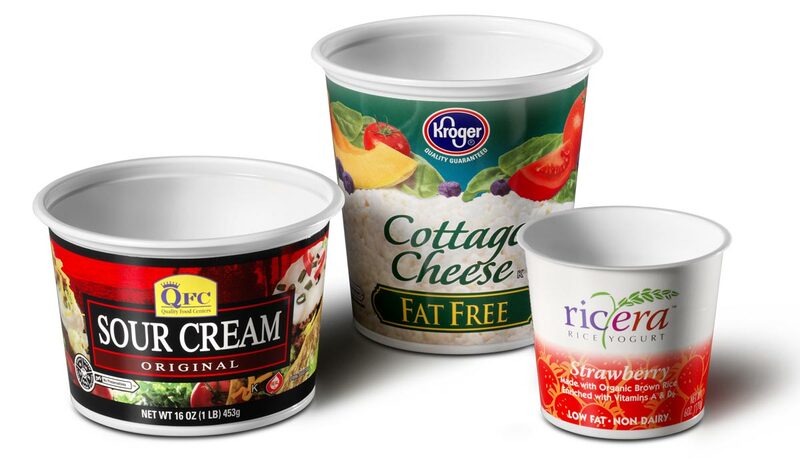 Tapered thermoformed and injection-molded containers are popular dairy packages. But, they are limited in the quality of their graphics. The solution is a printed paperboard wrap around a thin wall thermoform plastic container. 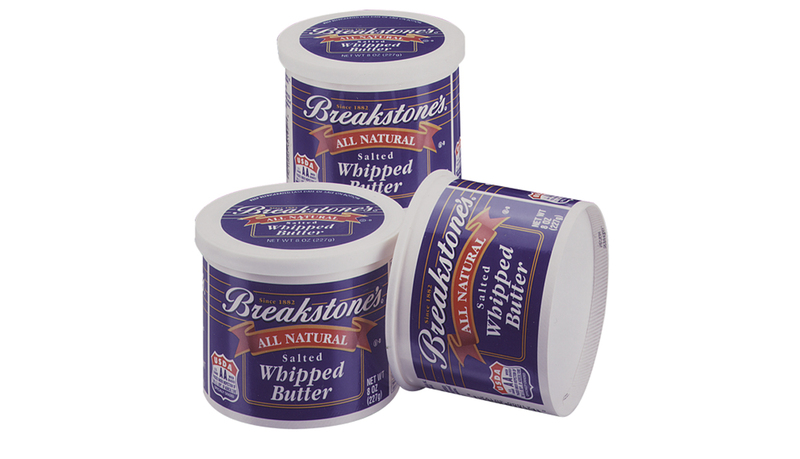 Light caliper plastic is economical and the paperboard wrap provides both quality printing and container strength. Round or non-round containers can be efficiently formed on the OW 800 machine at speeds up to 155 cpm. For in-plant operations straight wall containers offer better efficiencies in distribution than tapered containers. And, paperboard containers offer better print quality, are less costly and more easily formed from paperboard than from injection molded or thermoformed plastic. These round, straight wall containers can be formed on either the PMC 2500S, PMC 1300 series or PMC 2000S machinery at speeds up to 200 cpm.